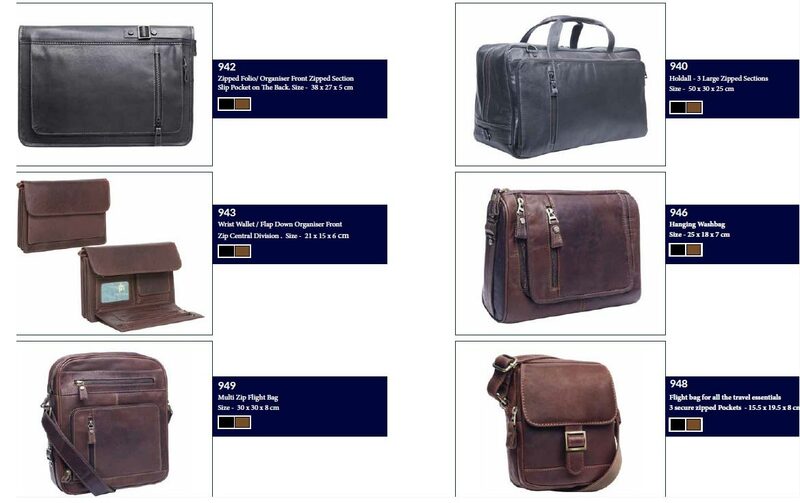 High-Quality: Made up of sheep napa skins, our Leather Bags add to the grace of feminine personality. 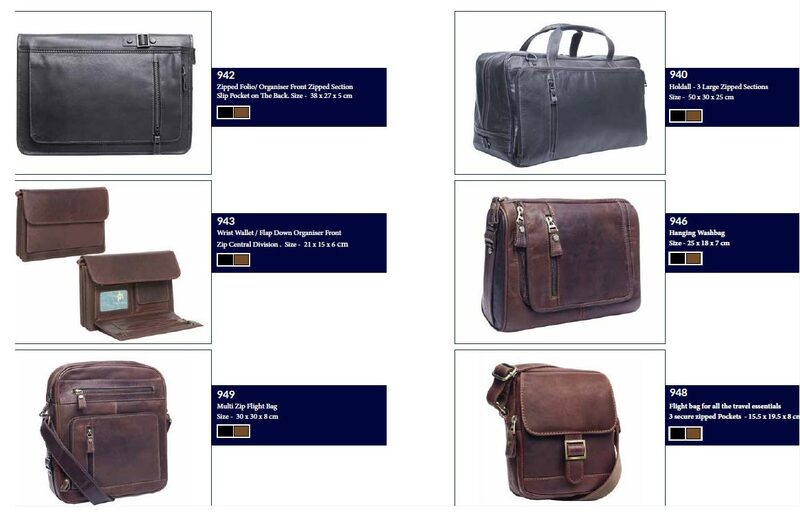 Versatile: The wide range of our Leather Bags is available in myriad deigns, sizes, patterns and colors providing buyers with the feasibility to choose the best for office, college, etc. Within The Budget: In our attempt to retain our clients and keep them contented, we charge moderate prices. 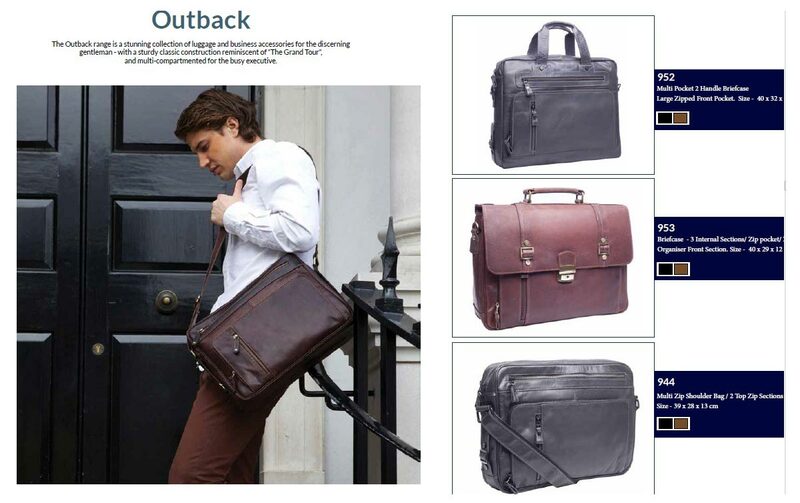 All the above-mentioned factors, apart from the excellent characteristics of our Leather Bags make us one of the most sought-after names in the Leather Products industry.